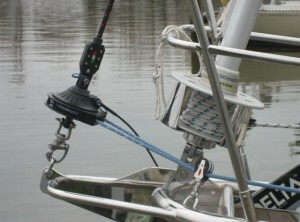 We offer a wide ranging selection of sailing handling systems for your all your boating needs. We have a wide assortment of furler options from Selden, Bamar, and Hood Yacht Systems. 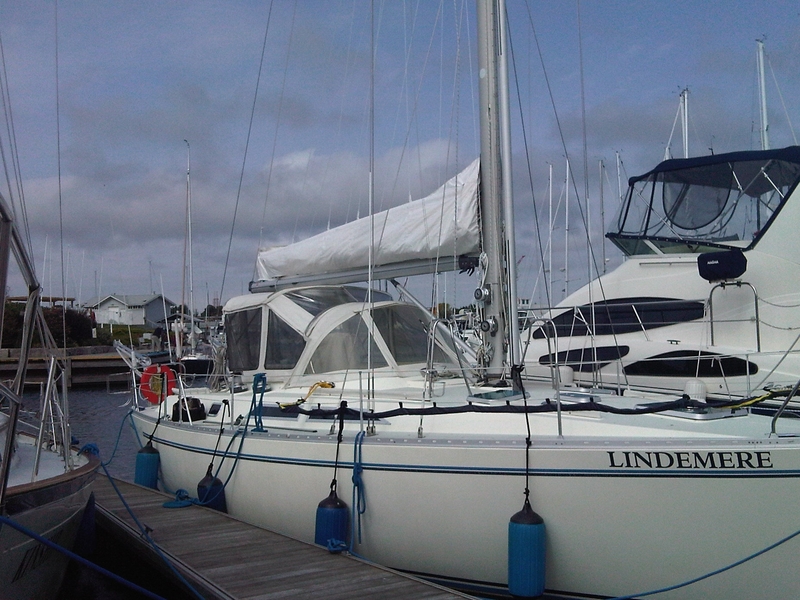 Our team can help you find the right system to make your sail handling a breeze. Contact us today for more information.